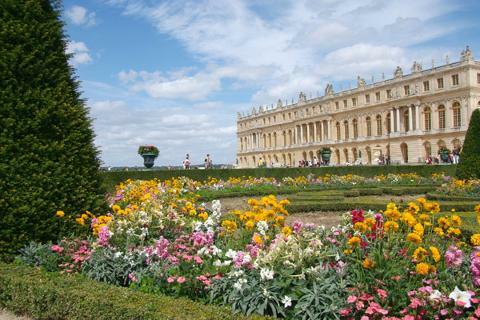 Hard to believe that Versailles were a hunting lodge before to become one of the most beautiful castles in the world. 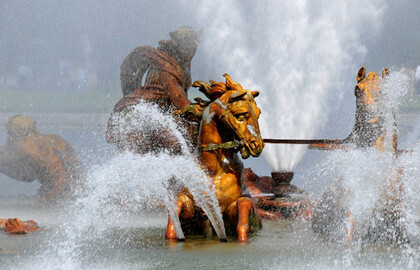 Come and see the amazing architecture but also learn about the megalomania of this king who wanted to conquer the world. 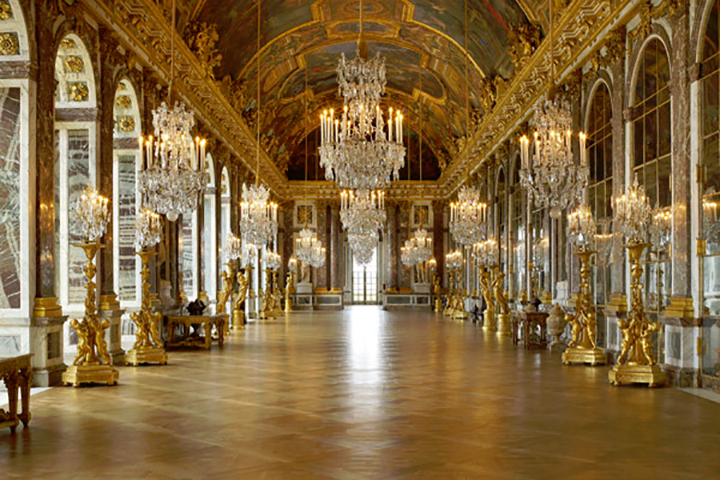 14:00 pm Departure from Versailles at the exit the Chapel Royal to One Nation Paris Outlet. Located 30 minutes from Paris, One Nation Paris is an outlet shopping center dedicated to Fashion and Luxury. 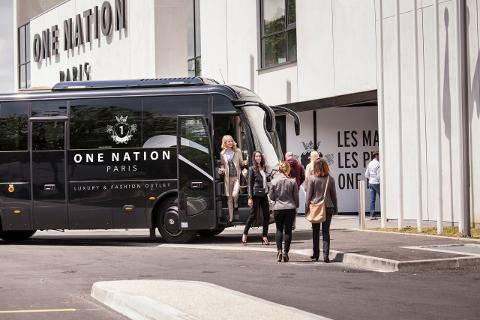 Open 7 days a week; One Nation Paris boasts 90 shops with more than 400 prestigious brands which offer collections from previous seasons at reduced prices with a minimum of- 30% throughout the year. 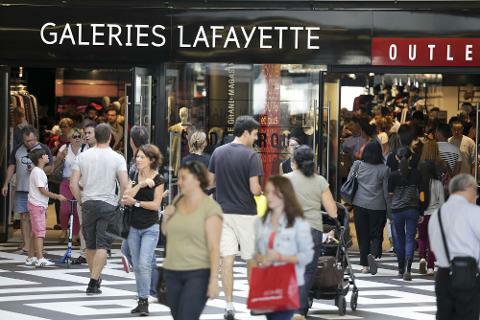 Cacharel, Zadig & Voltaire, Gant and the first Galeries Lafayette L’Outlet in the world. destination for organizing a day combining culture and shopping.